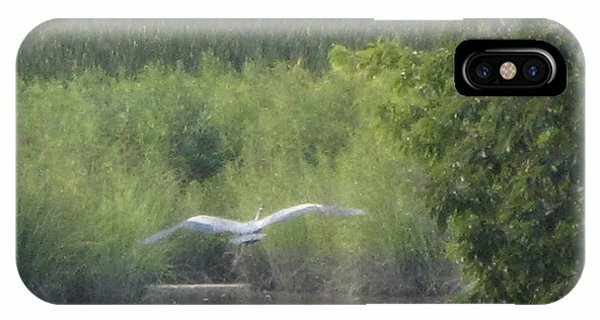 Wings Wide Open Great Blue Heron Mighty Sight is a photograph by Debbie Nester which was uploaded on December 19th, 2013. 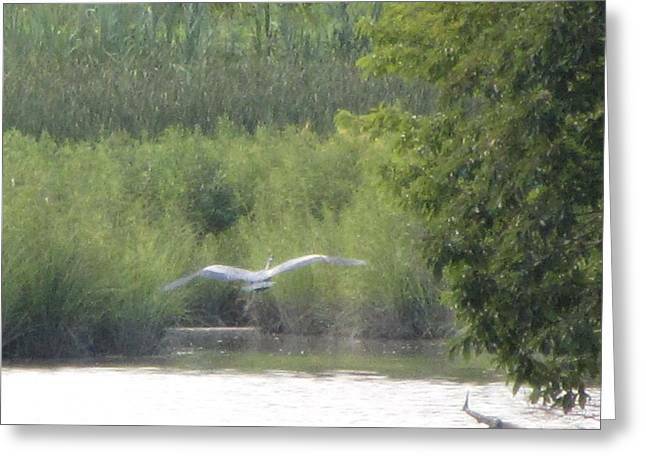 This is the "Beautiful Blue Heron" in my "Ode to the Blue Heron" Original Poem and here, you can see it turned it's head back to look at me quite a distance from me. 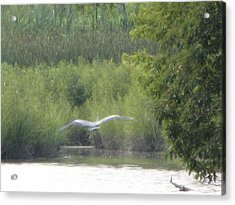 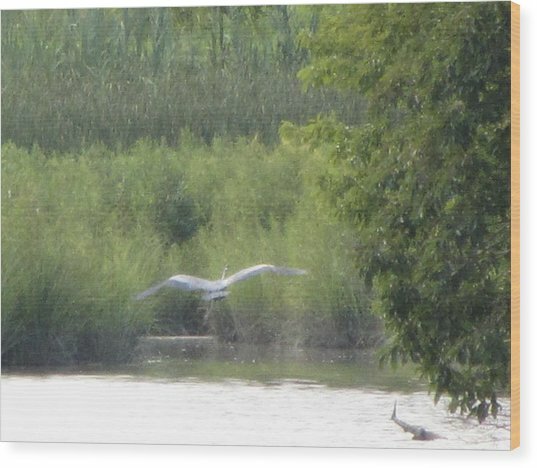 This is the Great Blue Heron seen in my other Fine Art pice which has the Original poem I wrote: "Ode to the Blue Heron." 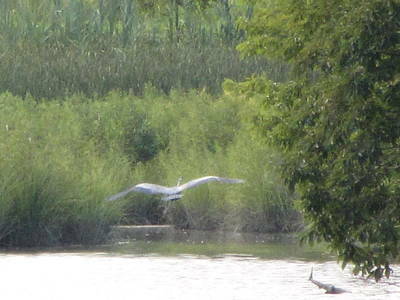 That Blue Heron flew by me and then flew into the area where the reeds are, quite a distance away from me. 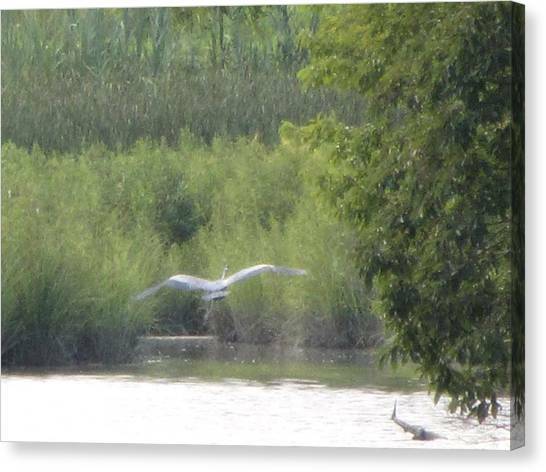 I zoomed into this image, and saw that that Great Blue Heron's head was turned, looking at me. 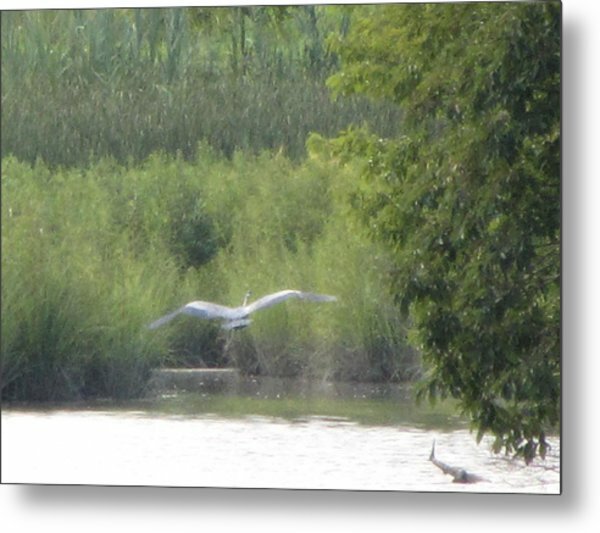 That is where I got the idea of adding the words to my Ode, "...the bird of mighty sight." 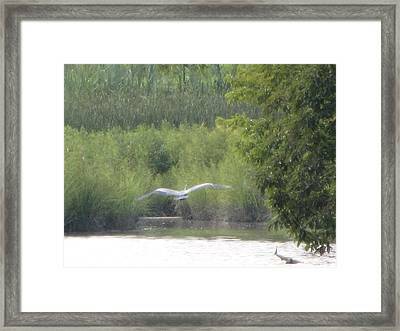 ...and, why I added the words, "mighty sight," to the name of this Fine Art piece, "Wings Wide Open Great Blue Heron Mighty Sight." What an incredible bird it is, the Great Blue Heron.